The family of medical providers at Springville Dermatology welcomes patients who seek the highest level of medical dermatology and skin care services across Utah. Springville Dermatology specializes in allergy, dermatology, dermatopathy, cosmetic, and esthetic services. Our small medical office locations in Springville and Tooele assure that each patient receives the personalized attention and care they need at every age. Call or contact us online if you have any questions about caring for your skin. 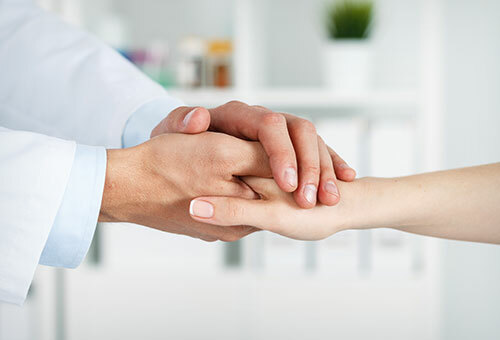 If you are a new patient, we invite you to visit our Patient Portal page, which contains information and links to simplify your initial visit with us. Our patients’ health and skincare needs are our top priority at Springville Dermatology. Established in 2012, we love being a part of the communities of Springville and Tooele! We accept patients from everywhere and welcome your insurance. Our full-service dermatology medical group specializes in providing only the highest level of care for adult dermatology, pediatric dermatology, cosmetic procedures, and more. Our highly qualified team of providers, some whom are bilingual, would love to have you as part of our Springville Dermatology family! Any type of skin disorder can be improved with care. 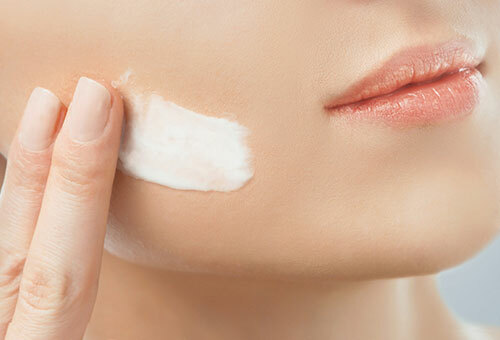 From the most common rash to a more severe or systemic reaction to allergy, the medical professionals at Springville Dermatology offer a full range of treatments and skin care options. Some of these treatments, such as various types of laser therapy, are designed to help your skin achieve optimal health and vitality. Our esthetician can offer additional cosmetic options to help you look and feel your very best.